Using Eider USB Drivers you can easily connect your Eider Android smartphone and tablet to computer and you will not require any other software to do it. There are several purpose in which its required to connect device to PC. You can take the case of flashing custom ROM on Eider phone or flashing Eider stock firmware or it maybe just transferring data to PC or vice-versa. 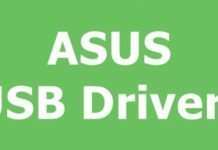 On this page, I have put up official Eider USB Drivers corresponding to your Eider Mobile device. Just install it one time and you can easily plug and play with your device on PC. 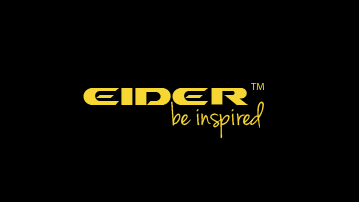 Having any problem of Eider phone not detect on PC? 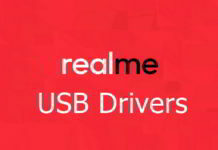 If yes, then just install the below USB drivers corresponding to your phone and you are go to have a smooth connection. Look out for your phone model in the below table and hit download. Download the Drivers by clicking on the Download link as mentioned above. Save the file and you will have to unzip it. 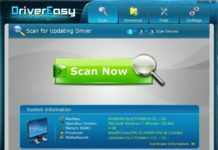 Open the Folder and click on the Setup file to install the necessary Eider drivers. It’s the time to connect your device.